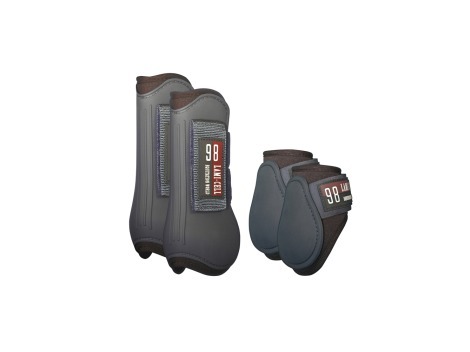 Full set of protection boots for front and hinder legs. 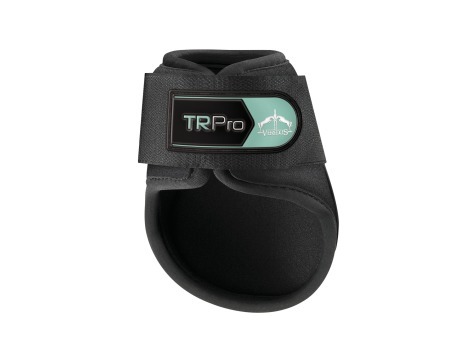 They perfectly protect the horseʼs legs during trainings. 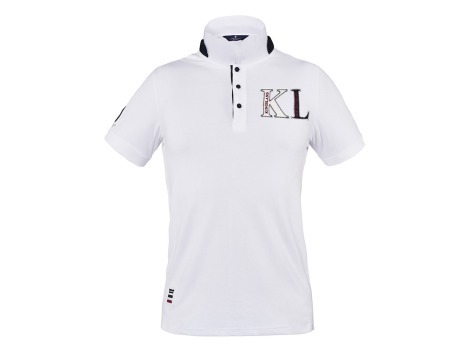 Kingsland logo on fastenings. 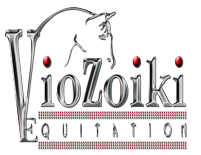 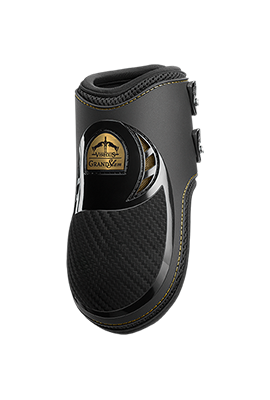 Ηorse and ankle boots "Ηexa airflex"
Τhe ultimate protection "made in france"
Τhe inside of the protections is based on a new system named airflex. 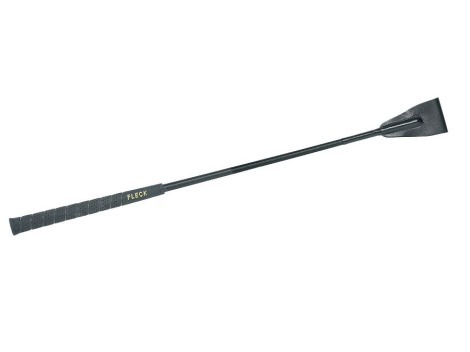 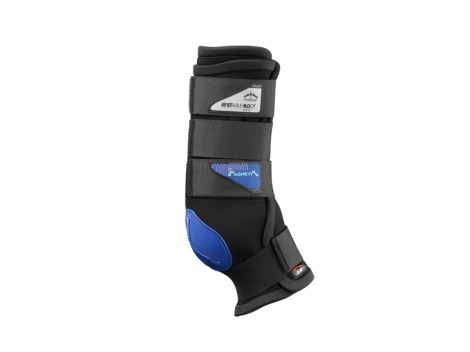 Ηexa airflex offers an inside "gel-effect" anti-slipping which limits the frictions. 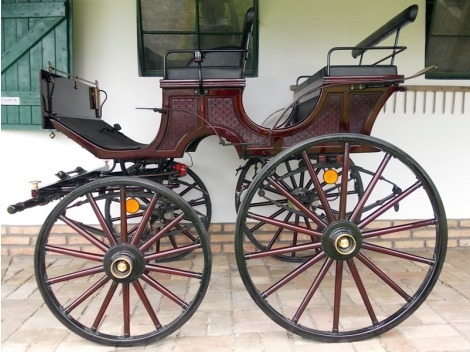 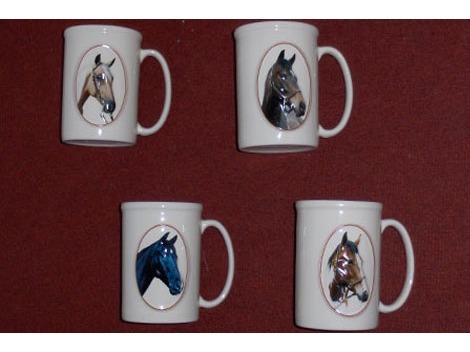 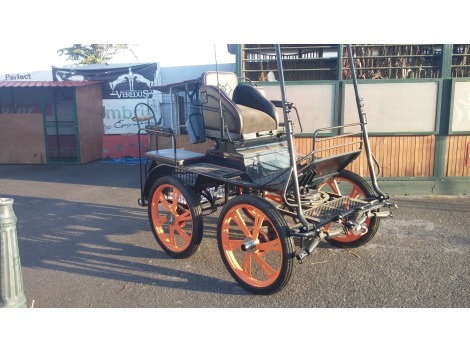 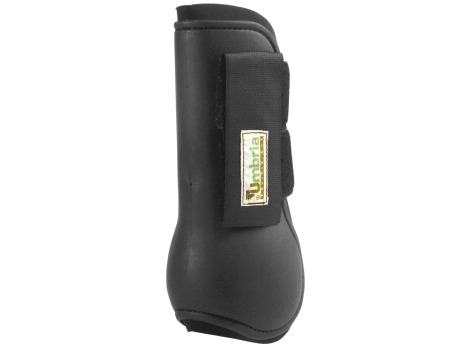 Τhe inside of the boot adapts perfectly to the members of the horse. 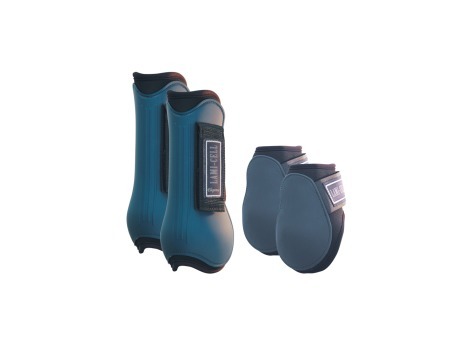 The protection boots are made of a light non-absorbent foam that absorbs only minimal amount of water. 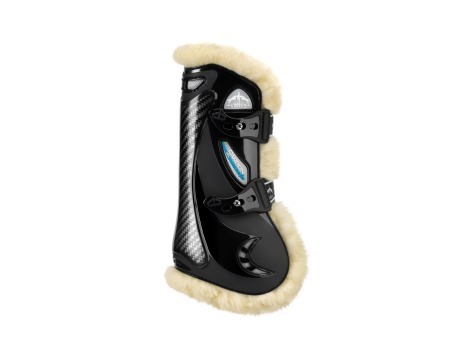 After a contact with water the bell boots remain light and the Velcro strap closure ensures that boots remains secure and do not do not open. 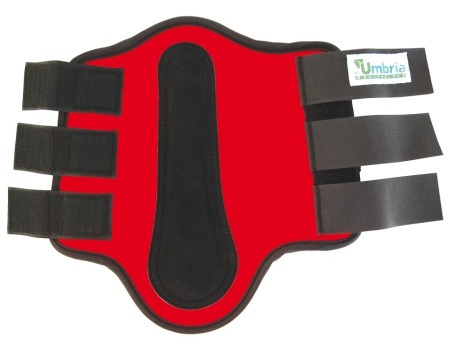 The material is highly durable and tough. 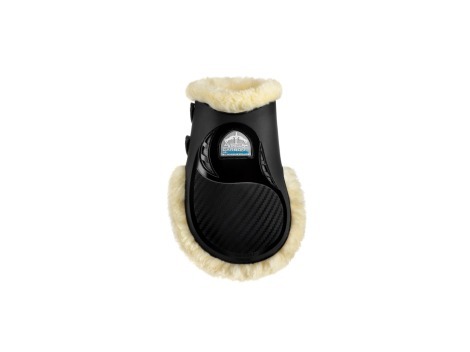 The bell boots are available for both front and hind legs. 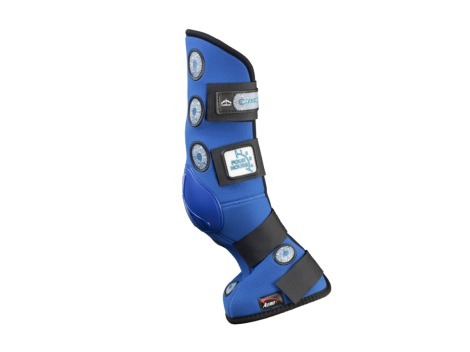 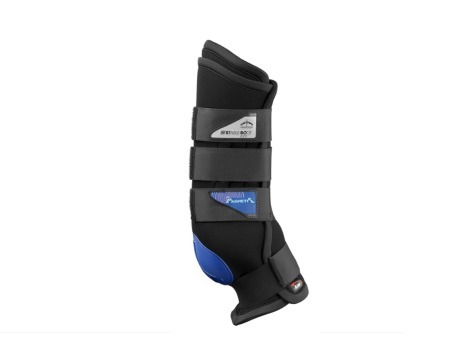 Open front tendon boot in neoprene coupled with Lycra, with strike pad in POLYFLEX (elastic polyurethane ) equipped with two elastic straps and double velcro safety fastening. 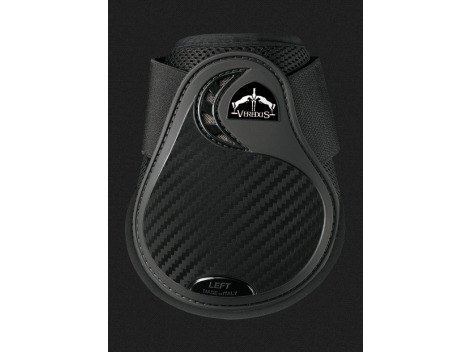 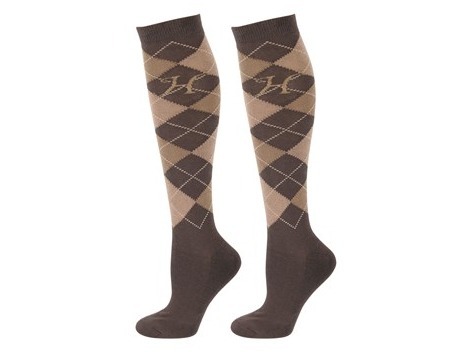 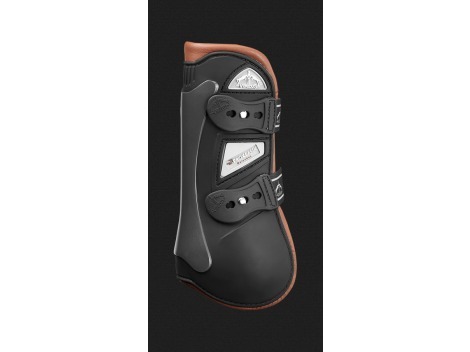 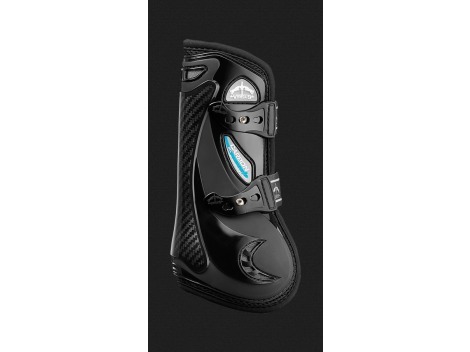 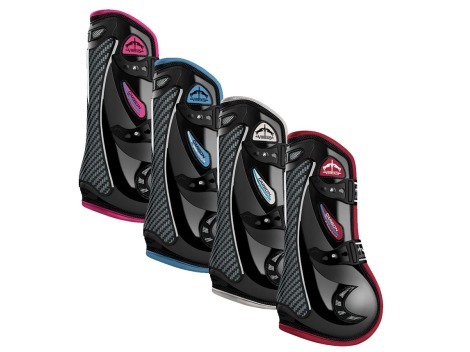 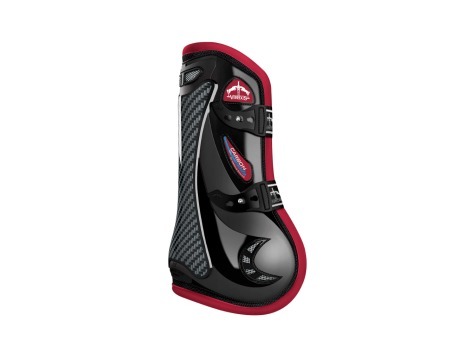 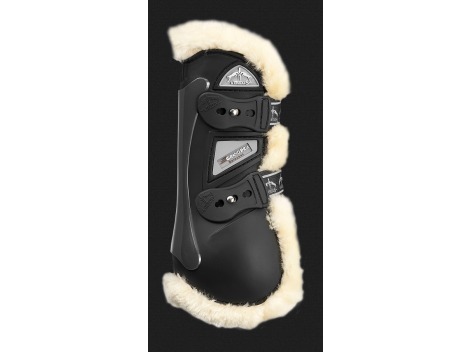 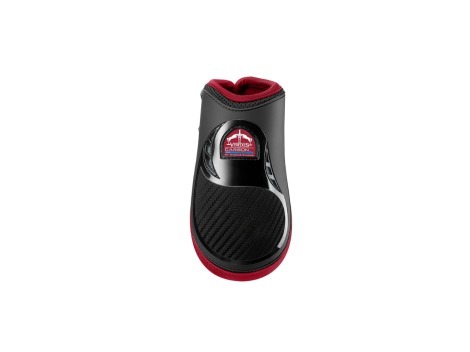 TRC-VENTO is the first fetlock boot that guarantees double ventilation. 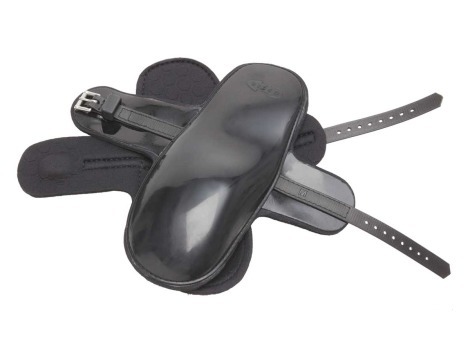 Two elastic straps and velcro safety fastening. 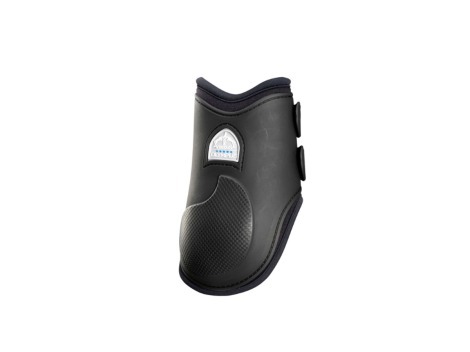 Set Lamicell tendon boots and knee boots interior in neoprene and breathable lycra, contoured cut, closure with double velcro. 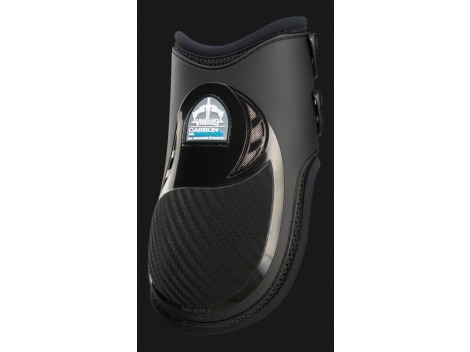 Made with "a breathable Aerox" material, lined and trimmed in Lycra, it guarantees the optimum temperature of the leg, thereby reducing overheating of the tendon system. 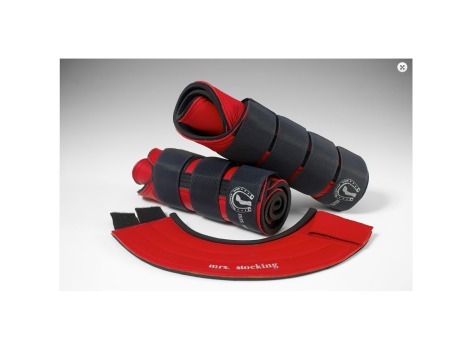 Double density: lightweight, flexible and great resistance. 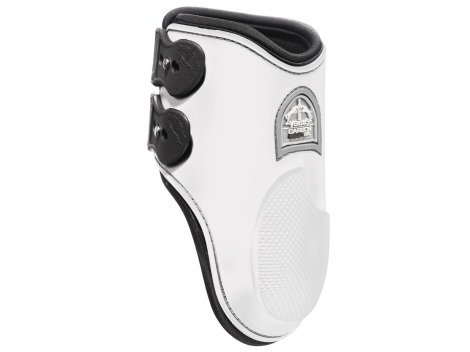 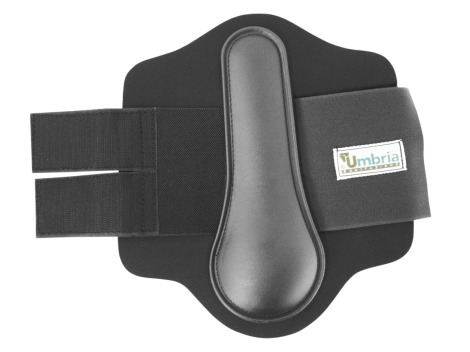 Eva foam: rear and fetlock protection in it. 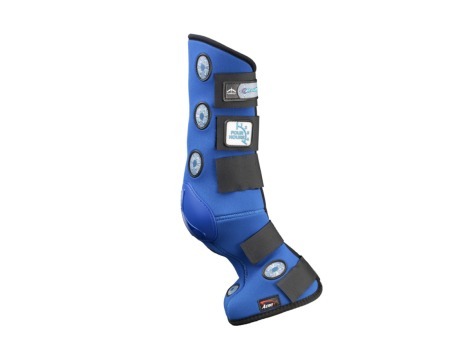 "KAVALKADE" TENDON AND KNEE BOOTS IN NEOPRENE WITH REINFORCEMENTS IN PLASTIC. 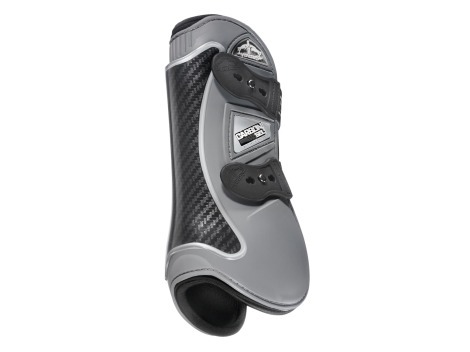 Carbon fibre: lLightweight, flexible and great resistance. 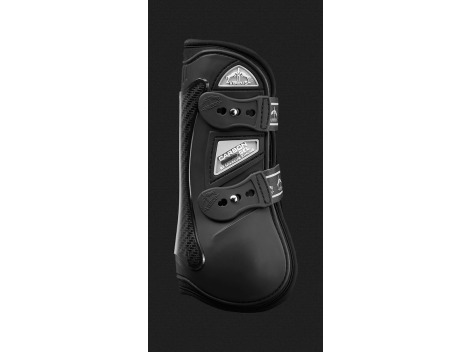 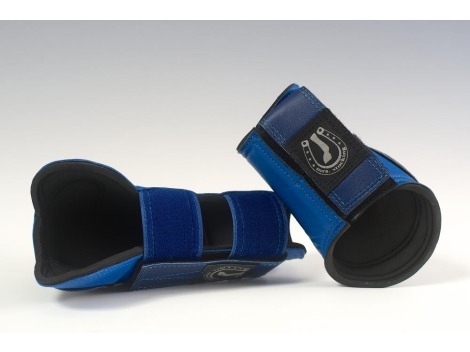 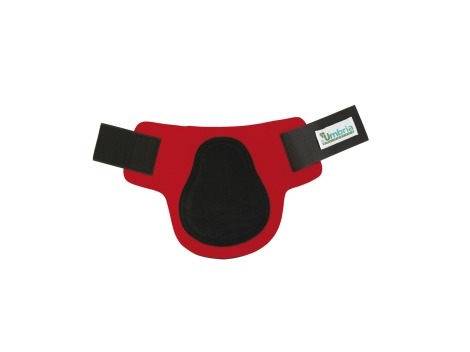 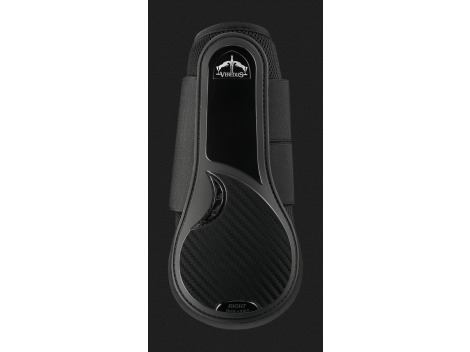 Tendon and fetlock boot in carbon-gel pads. 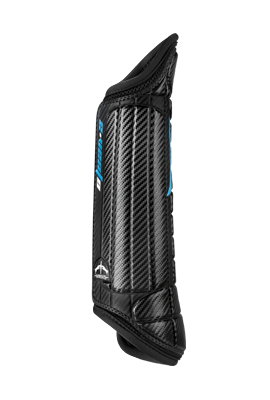 CARBON GEL “VENTO” is the first cannon bone protector that guarantees double ventilation. 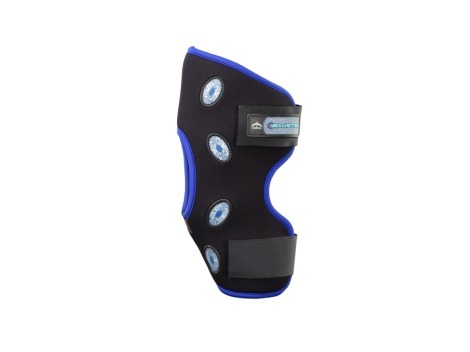 • Tendon protection in carbon + nitrexgel. 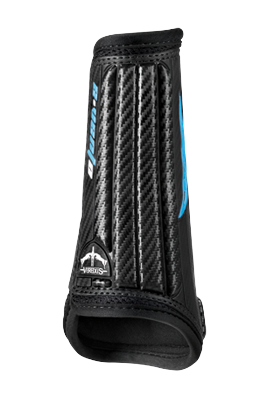 carbon fibre: lightweight, flexible and great resistance. 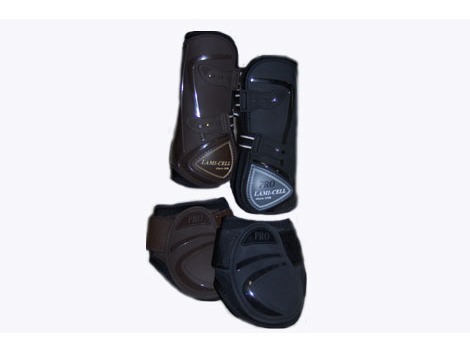 Inside lined in GENUINE SOFT LEATHER to give maximum comfort and ideal for sensitive skins. 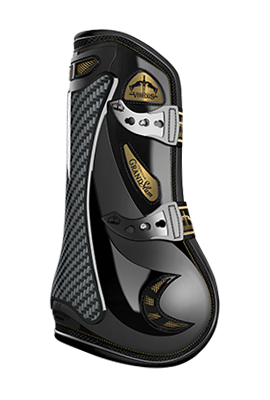 Grand Slam Carbon Gel is the gold edition boot that Veredus has created to celebrate ambassador Scott Brashʼs victory of Rolex Grand Slam of Showjumping: high-tech features and innovation enhanced by gold-plated details, in genuine celebratory style. Stable boot in breathable HCL foam (AEROX). 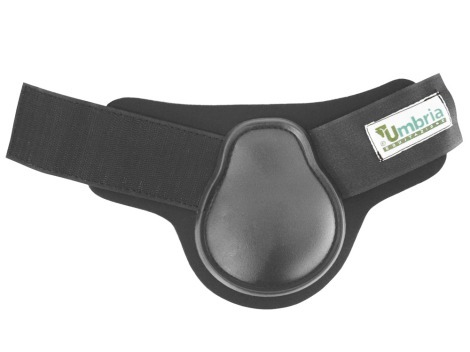 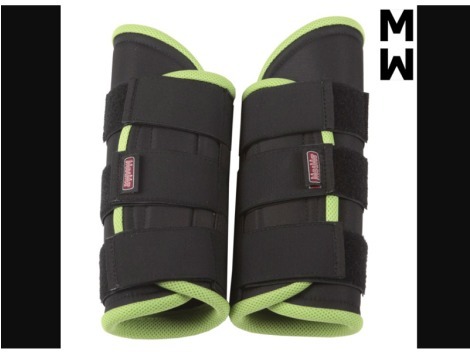 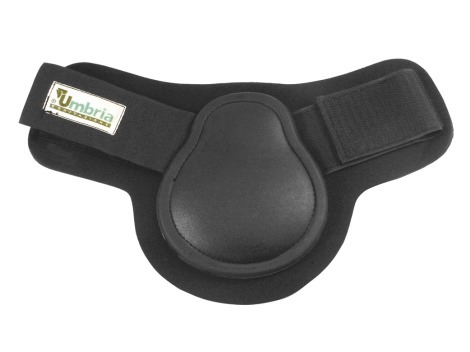 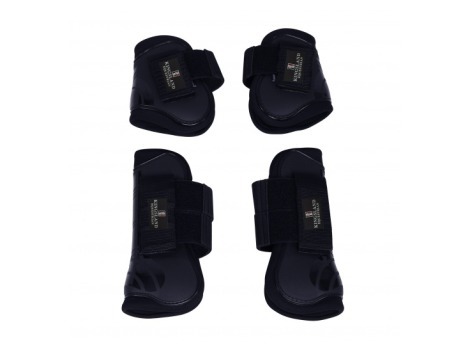 Fastening with suspensor support and restrainment action for tendon-system, to reduce typical after-work out swelling. 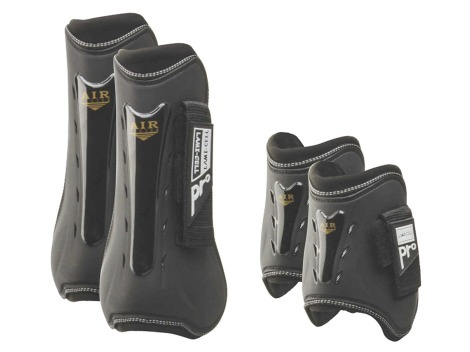 Internal padding in DFD® (Dry Fast Dry®), interchangeable fixed with Velcro. 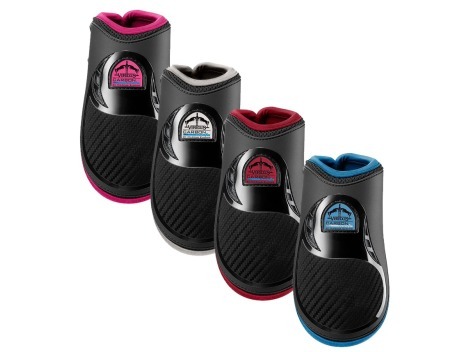 Eva foam: air cushioning, for perfect shock absorption. 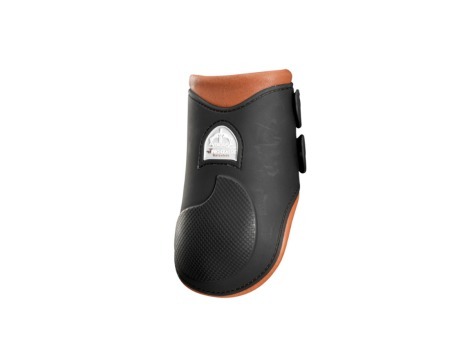 Inside in high quality leather! 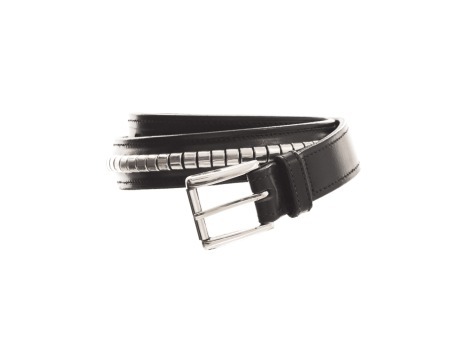 lambskin: hypoallergenic, soft and natural. 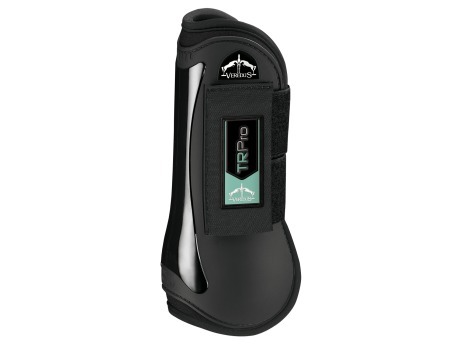 Made with a breathable "Aerox" material, lined and trimmed in Lycra, it guarantees the optimum temperature of the leg, thereby reducing overheating of the tendon system.